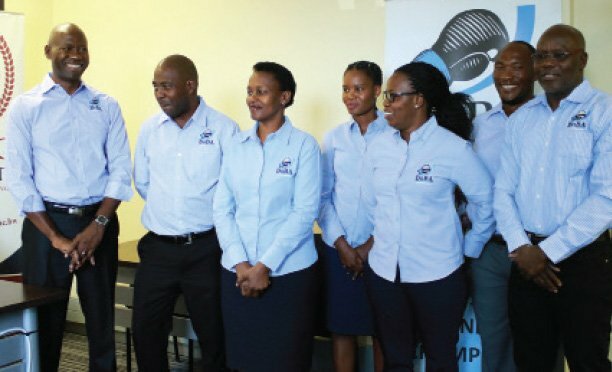 Botswana Badminton Association is casting its net across the country with the hope of increasing the number of participants in each of their Championships. This follows the weekend tournament played at Oodi College of Applied Arts and Technology, which attracted only seven of the expected ten clubs. Speaking after the tournament, BBA mouthpiece Barulaganyi Ncube said mass participation will allow the sport to spread throughout the country. “We intend and strive to encourage as many clubs as we can. We have few clubs that are members of BBA. We want to reach as far as Maun and Francistown. We need many clubs under our wing,” he said.UB Badminton Club and Orapa Badminton Club missed out on this year’s first championships. “Lobatse Club didn’t meet the registration deadline. UB, had a valid reason for their absenteeism, they were still engaged with Intervarsity Games, but as for Orapa I am yet to hear from them,” he said.Ncube said the Championship went well despite limited resources. “We want retired players to come back and support these young athletes and pass down to them skills and experience to nurture and develop their talent.”The next Championship is billed for April 28-29 and all the clubs are expected to participate in the Championship to improve their standings. At the moment, Jwaneng Club leads with 17 points, Gaborone is second with 13 points, Hurricanes are third with 11 points, and they are followed by People’s in fourth with 11 points; Re-Empire is fifth with nine points; Infinite is sixth with seven points while OCAAT is tailing the log with two points.